The Holiday Gifts Will Be Available At All Of The Shows!! Choose a spicy box or Gift pack that has a variety of jerky and beef sticks from our spicier flavors or you can choose the sweeter, milder box or gift pack has a variety of jerky and beef sticks of the not so spicy flavors. You can custom order any gift box or gift pack to your favorite jerky lover's liking, which will give you endless options. All boxes come in large and small! Browse Our Online Selection Today! There's not a more protein packed snack than traditional, smoked beef jerky. 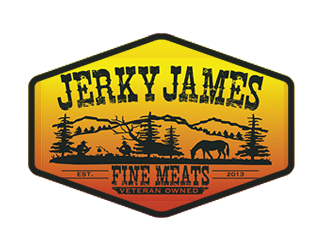 Jerky James Fine Meats provides the Northfield community, United States and abroad with the most delicious and healthy gourmet jerky that's perfect for any occasion. We take jerky seriously and have dedicated ourselves to perfecting our brand of jerky for more than 25 years. We are constantly experimenting and honing our craft, providing new flavors for your enjoyment all the time. Check out our current flavor offerings by stopping by Jerky James Fine Meats today. Ready for the most amazing beef jerky you'll ever taste? Come to Jerky James Fine Meats in Northfield, New Jersey. 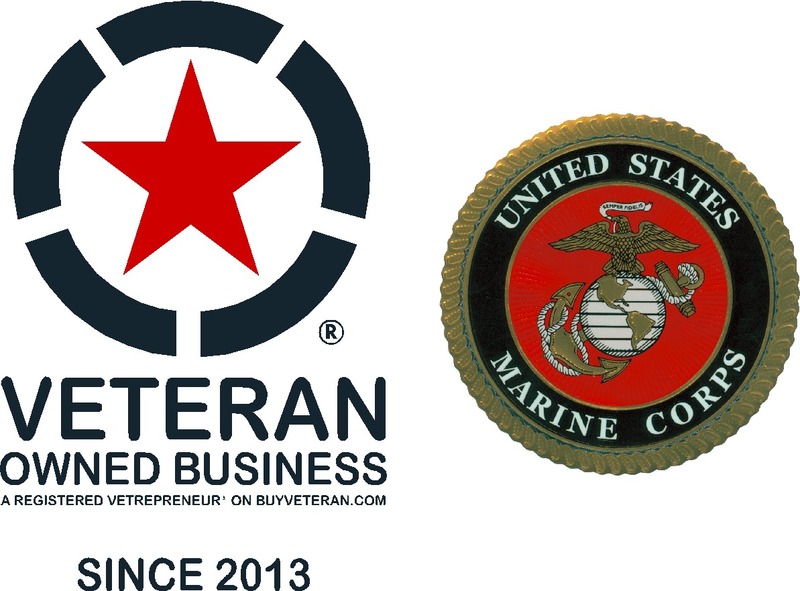 We are a proud veteran owned business with a passion for delicious jerky. As jerky connoisseurs for more than two decades, our team has been honing our craft to find the perfect combinations for a smoky, tender jerky you won't be able to resist. We use only the finest ingredients to make our jerky. All of our meat jerkies are made using high quality ingredients and meat without fillers to allow for the best flavor infusions. Indulge in one of our delectable dried fruits made with organic fruits and juices, or go for the more traditional teriyaki jerky. Your appetite will be satisfied, for sure! Browse Jerky James Fine Meats' selection of specialty jerky to choose your new favorite flavor. Check Out Our New Events!